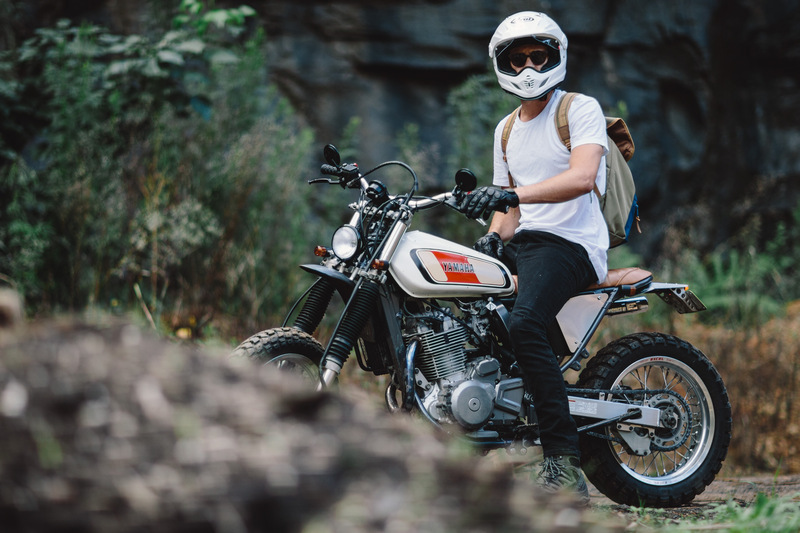 Episode 2 of ‘Roads we Ride’ has hit the streets, and Throttle Roll are spreading the word of this great initiative by Transport for NSW and the teams at Pipeburn and Stories of Bike. 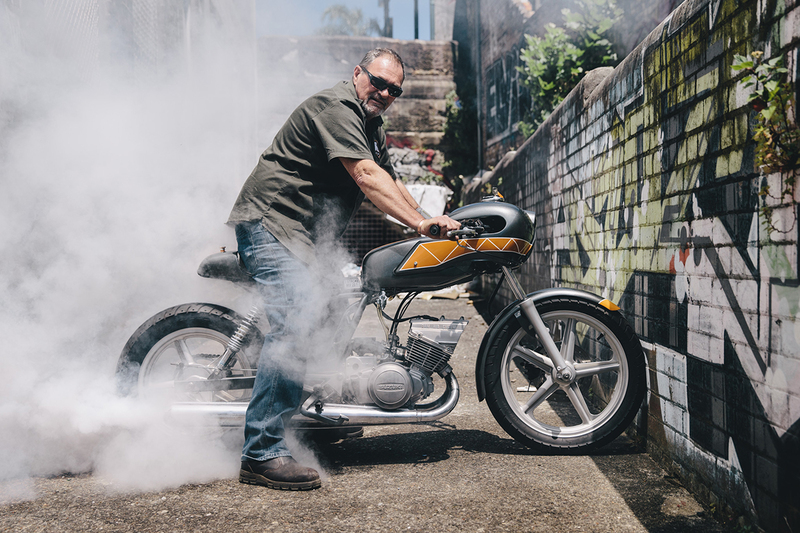 Rodney “Champo” Champness talks us through why he loves the Old Road, and what he does to ensure he keeps on returning to ride it upon his custom Sportster. 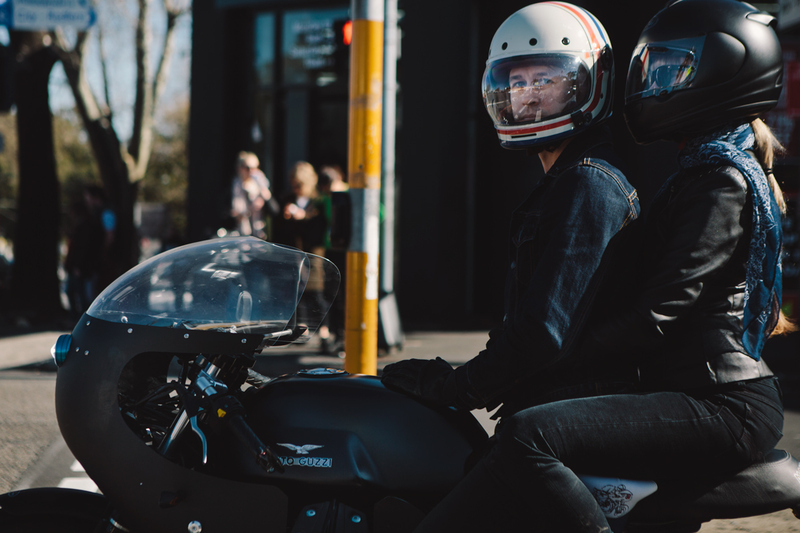 As they say, we’re all masters of our own destiny, with ‘Roads we Ride’ being a welcome reminder that rider knowledge is key to keeping the shiny side up. See you at the Old Road.